Games that you can download and play for free! 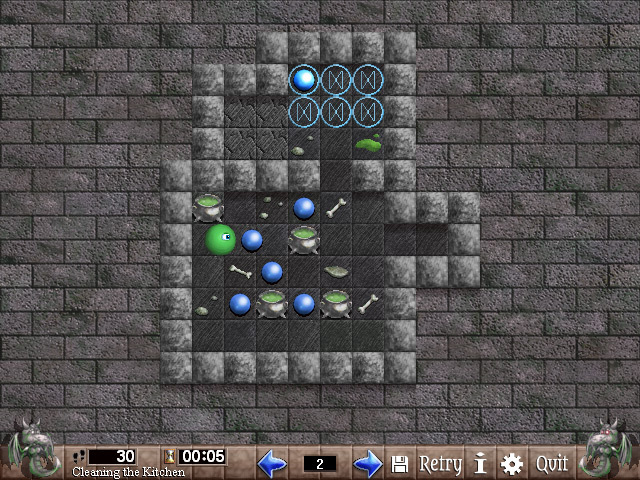 A spooky stone-pushing puzzle game in the style of the classic Sokoban, with new game elements and level editor. 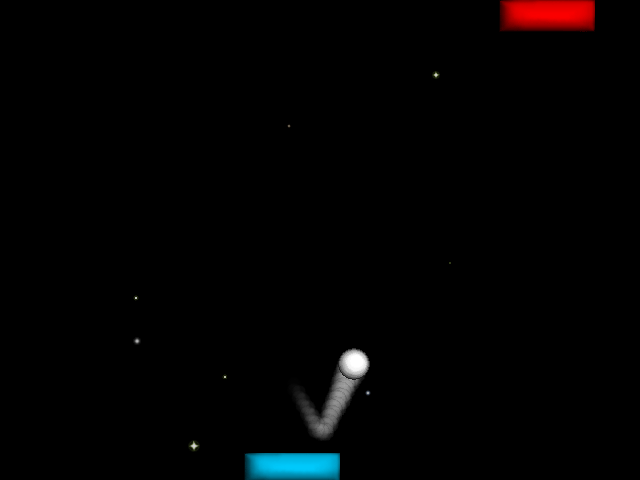 Customisable Pong clone for one or two players. Change the difficulty, graphics, music and more. 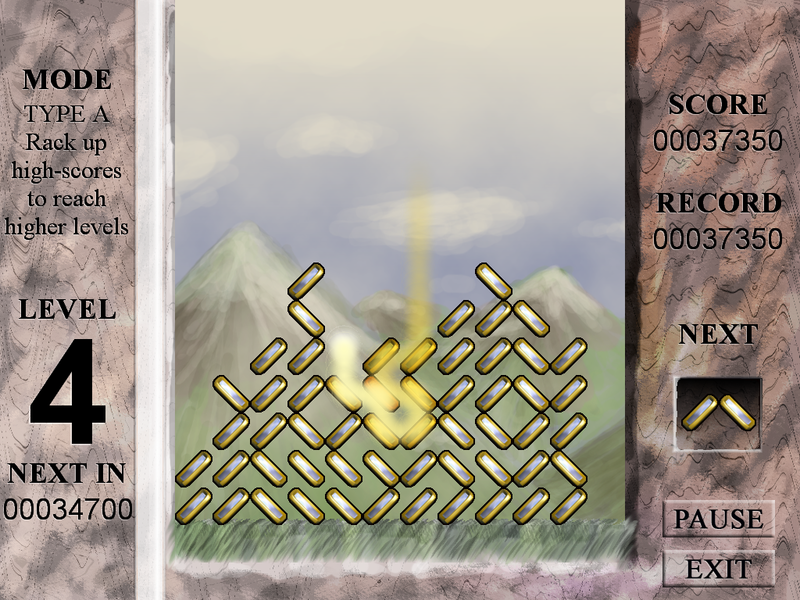 Arrange mirrors and rack up huge combos with the power of light in this action puzzle loosely inspired by Gophirith of the Mountains. These games are still in development. There are no deadlines, though we hope to keep you updated. Check the project pages or the site news for the latest announcements and behind-the-scenes sneak peeks! Protect your candy! 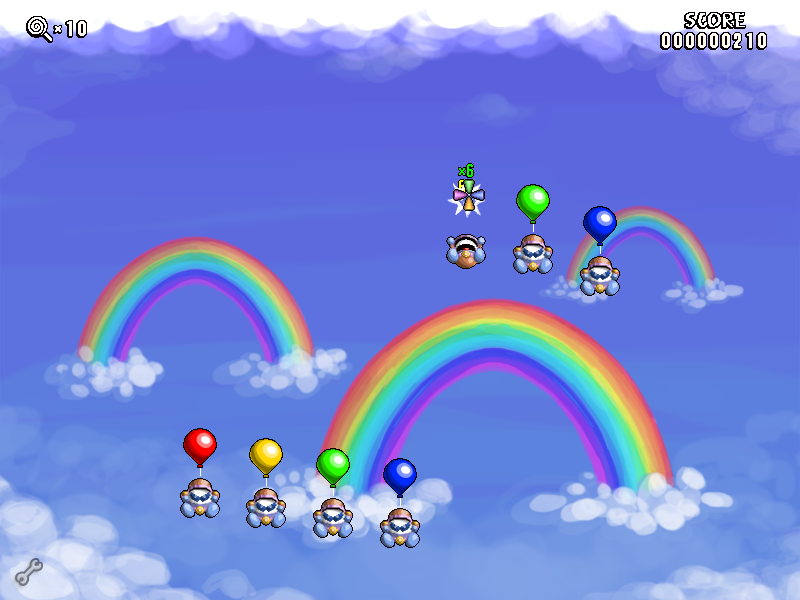 Use your mouse and power-ups to pop enemy balloons, but don't send your allies plummeting!